The K240 MKII professional over-ear, semi-open headphones are a long-time standard in studios, in orchestras and on stages around the world. Its advanced Varimotion 30 mm XXL transducers deliver solid low end, accurate mids and crystal-clear highs. 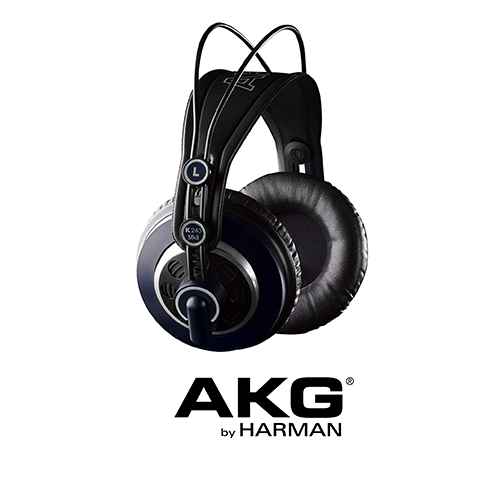 The semi-open design provides the airiness of open headphones with the powerful bass response of closed designs. For more than three decades, professional engineers and musicians have made the K240 the most widely used headphones in studios and at live consoles around the world.